This entry was posted on November 15, 2015 at 4:50 pm and is filed under Mental Mechansims, Running Mechanics. You can follow any responses to this entry through the RSS 2.0 feed. You can leave a response, or trackback from your own site. Thanks Canute. Back home now and gradually catching up on my blog reading. I’m always interested in form drills – especially those that may improve the range of motion and effectiveness of one’s stride. I hadn’t heard of the CoS drill. Looking forward to seeing how you get on with it after a period of time. BTW, the “gravity” theory in Pose is a load of rubbish (IMHO). Thanks for your comment. I hope you had a great time in the USA. I ve recently discovered your blog, in which there is a lot of useful information. In my opinion any force vector can be decomposed into two components in any direction you wish and gravity is not an exception. 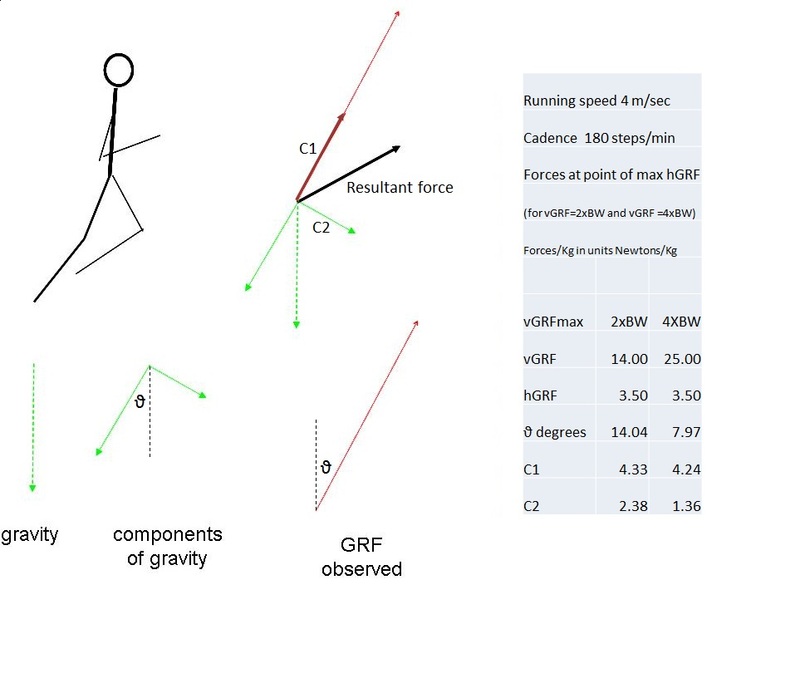 But as you always say, gravity vector is vertical, so it is a big mistake from the mechanics point of view to think that gravity accelerates the runner. 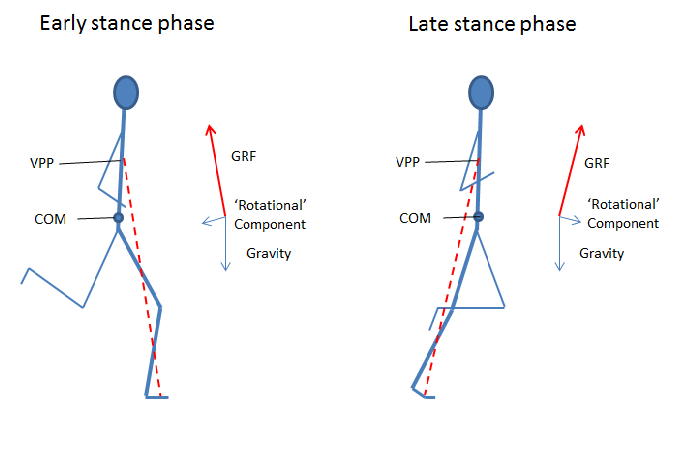 Furthermore we should know that during stance, the net acceleration is zero, because if of we don t take into account the air resistance, speed when landing and when take off again are the same. Greetings from Spain. And wellcome to my blog Mecánica de la carrera a pie (Mechanics of Running). This is going against the principles of mechanics and energetics… Did you read the paper? Walk uphill at an inclination 4% using gravitational torque??? These authors are insane.